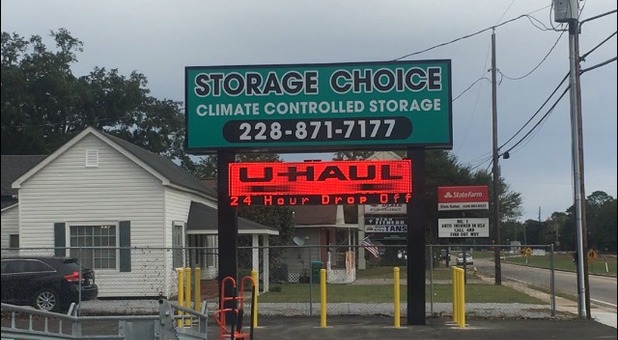 Self storage has never been more convenient when you rent your unit at Storage Choice in Long Beach, MS! 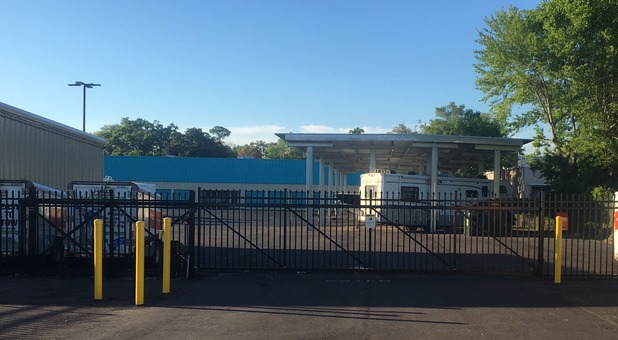 Our facility is located at 206 East Railroad Street near Winn-Dixie and El Saltilo Mexican Restaurant and just minutes from Gulfport, MS. We’re sure you’ll find what you’re looking for with a visit to our facility. Come see us! 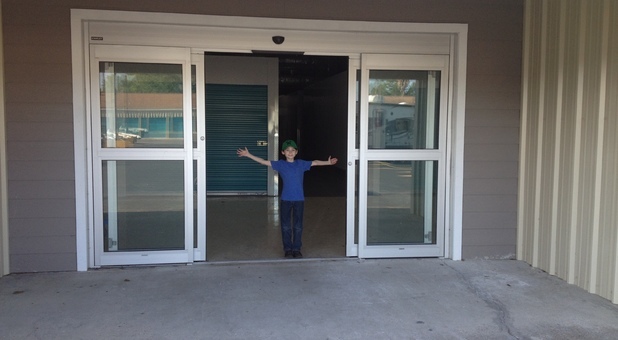 Storage Choice (206 E Railroad St) will be on the left just past Ward's and Edrington Plaza. Our Long Beach facility has every amenity you could wish for. 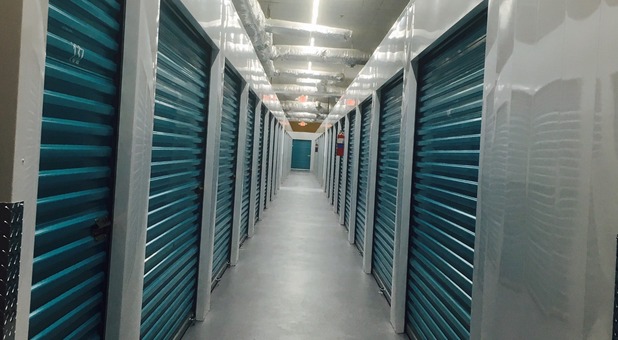 Big or small, commercial or residential, we have a storage unit to fulfill your needs. 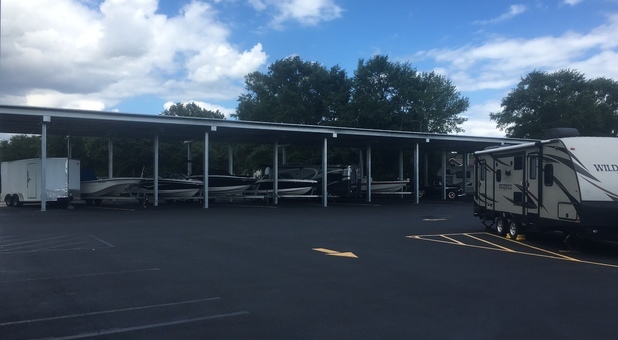 If you're looking for somewhere to store your boat over the winter or a safe environment to protect your seasonal clothes, our temperature-controlled, fully secure units can provide the solution. 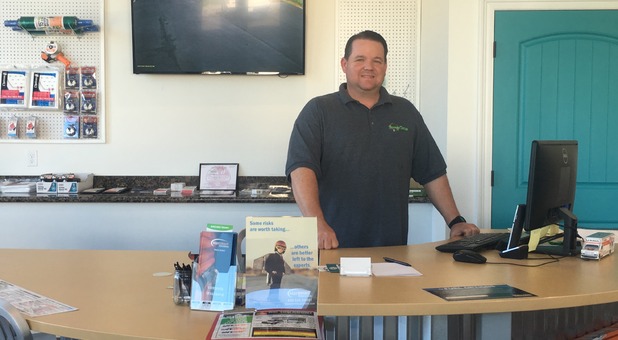 If you have any questions or concerns while onsite, our resident manager will be able to assist you, and we even sell boxes and supplies if you need to rearrange your unit. 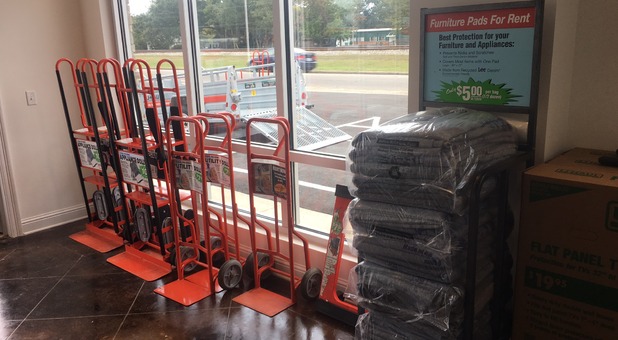 If you're storing many items, we also provide truck rental services for your convenience. An onsite business center and a conference room also expand options for commercial customers. Our online bill payment system means you won't have to make a trip just to pay your bills – simply log in online and make a payment from the comfort of your own home or office. 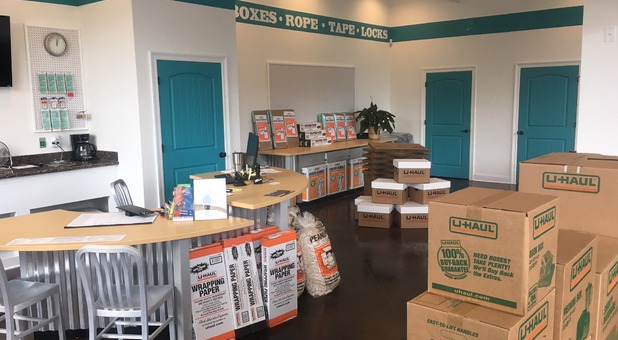 If you find yourself too busy, we also offer shipping services to assist with your storage needs. Charlie and staff are very good at what they do. Super knowledgeable about the secure storage area, know the U-Haul system well, and just nice folks. 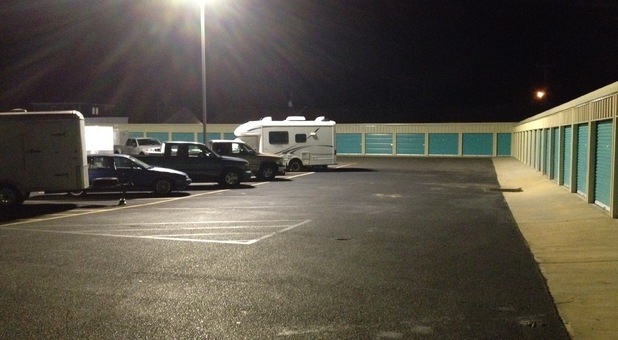 I've dealt with them on U-Hauls and have storage with them and I'm happy I found them when I moved into town. You'll be glad you did too. Great service and value. Definitely recommend this to friends and family. I would recommend! 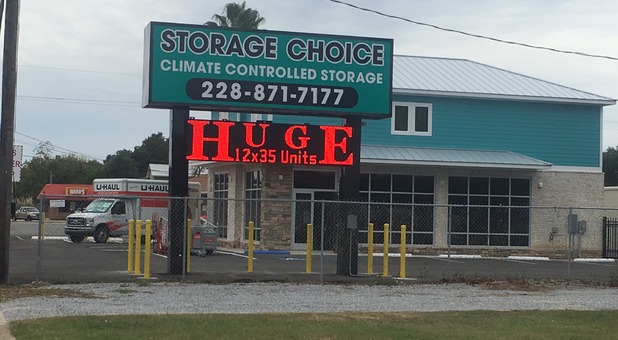 Friendly service, great price, nice units! Had a great experience. Would recomend to anyone.